75th Anniversary Edition: Satin chrome badge with bronze and orange accents, BeatsAudio Premium Sound System. Dawn of Justice Special Edition (4x4): Gloss Black 18-inch wheels, 9-speed automatic transmission, and Uconnect® 5.0. Latitude: Five-inch touchscreen display, six-speaker, deep-tint sunscreen glass, exterior mirrors with a heating element. Trailhawk®: Hood decal, "Trailhawk" badge, exterior mirrors with turn signals, red tow hooks, and Active Drive Low 4x4 system. 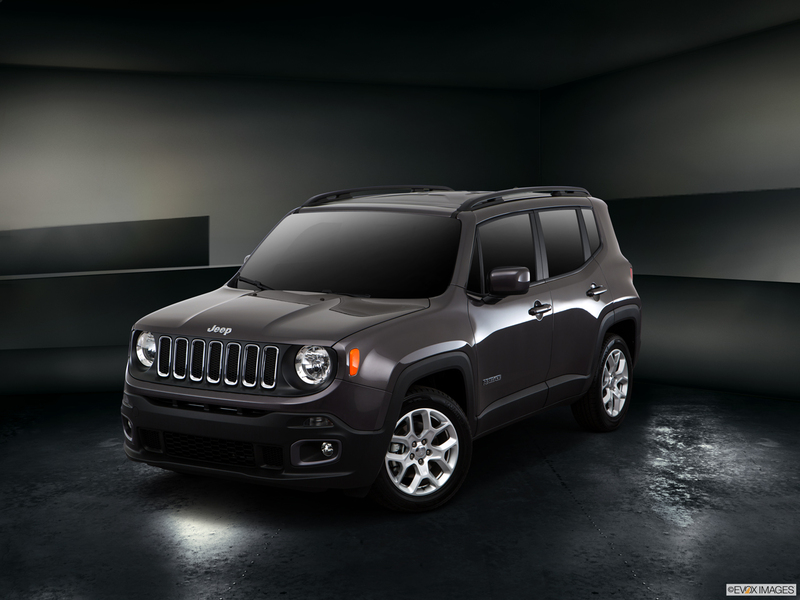 The 2016 Jeep Renegade impresses with durability and power. Constructed with 70 percent high-strength steel, aluminum, and magnesium, the stiff body combines with responsive steering and selective damping in the front and rear struts to improve performance. Motor choices include a 1.4-liter MultiAir® Turbo I4 that reaches 160 horsepower and 184 lb.-ft. of torque, or a 2.4-liter Tigershark® I4 that generates 180 horsepower and 175 lb.-ft. of torque. The latter engine relies on a nine-speed automatic transmission for greater efficiency and unnoticeable shifts among gears. All 4x4 versions include the available Selec-Terrain® dial. Choose from Auto, Snow, Sand, Mud, or Rock settings to adjust traction settings based on road conditions. 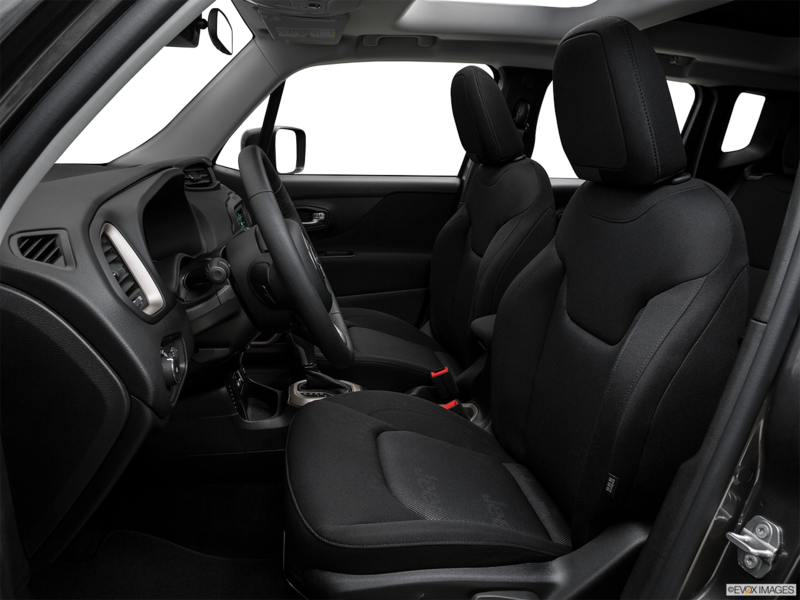 So if you are shopping for a 2016 Jeep Renegade then come visit Moss Bros Chrysler Dodge Jeep RAM FIAT in Riverside and test drive one today. 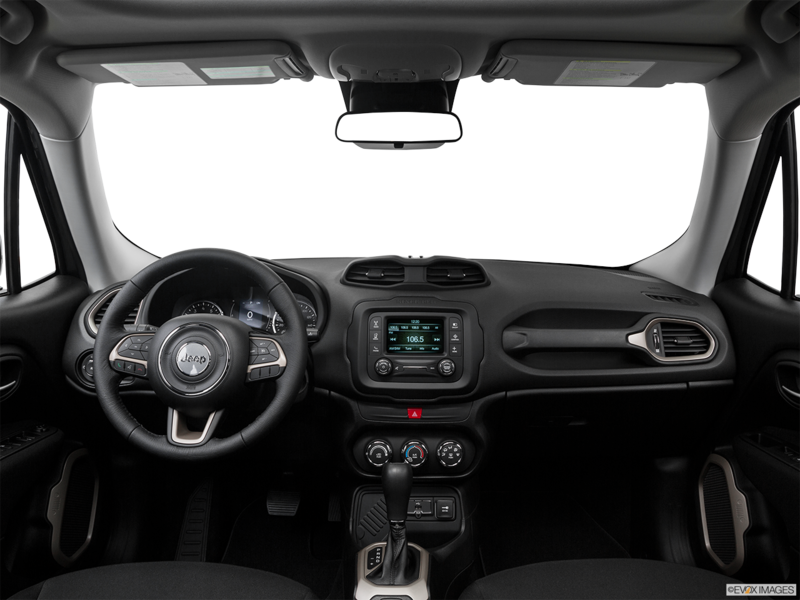 The 2016 Jeep Renegade displays the information you want on an available full-color seven-inch display. The controls mounted on the steering wheel let you scroll through Selec-Terrain® choices, navigation, a digital speedometer, and other digital data. 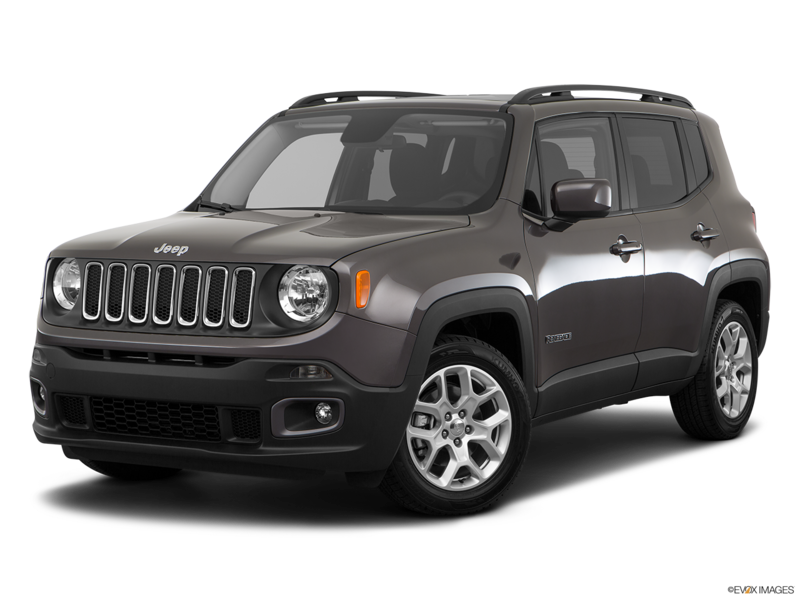 On the 2016 Jeep Renegade, the available Full-Speed Forward Collision Warning scans what's ahead to determine if an accident is possible. It then warns you and applies Active Braking if you're approaching the other vehicle too quickly. When you need to change lanes, the Blind Spot Monitoring System signals you if a vehicle has entered just outside your peripheral vision.